Nelson, situated at the top of New Zealand’s South Island is a city has a well-deserved reputation for endless sunshine, vibrant local wines and fresh produce and seafood. Rugged mountains, ancient forests and some of the most well-known national parks in the world are right on its doorstep. You will find the local residents quick with a smile and a helping hand, leaving you wishing you could stay longer. Nelson offers great activities for couples and friends and great attractions for kids, while still having all the amenities a business traveler may require. 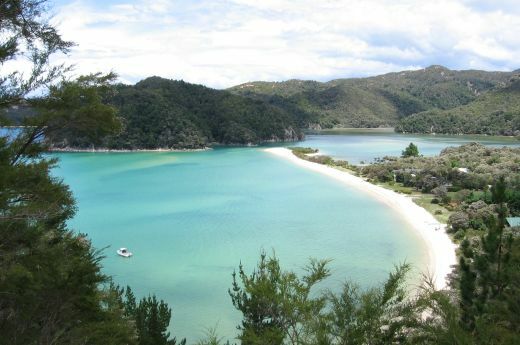 The Nelson Tasman region is surrounded by National Parks, from the famous Heaphy Track in Kahurangi National Park to Abel Tasman National Park and the Nelson Lakes National Park. 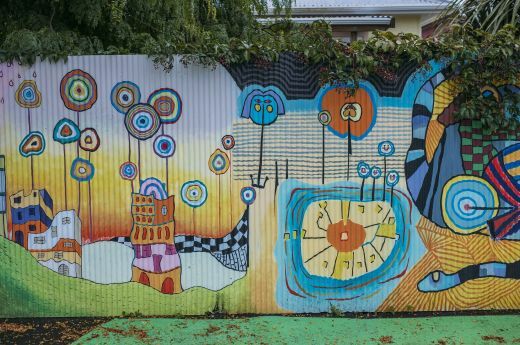 Nelson is know for its arts and culture, it is where the World of Wearable Art™ was created and the one ring to rule then all was made for Lord of The Rings and has a strong artist community in the region. With over 25 cellar doors in the region Nelson Tasman is not just know for its wine. 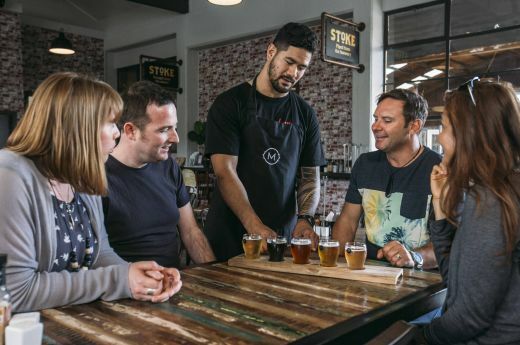 Being the home of hops in New Zealand their are establish brewers and a growing number of craft beers coming from the region. 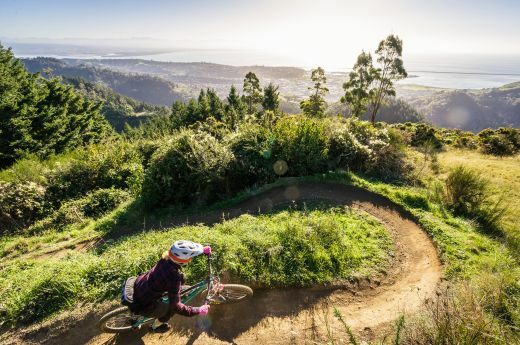 But Nelson is known for it biking from the relatively flat coastal area between Nelson and the township of Richmond to the excitement of the down hill on Mt Dun.